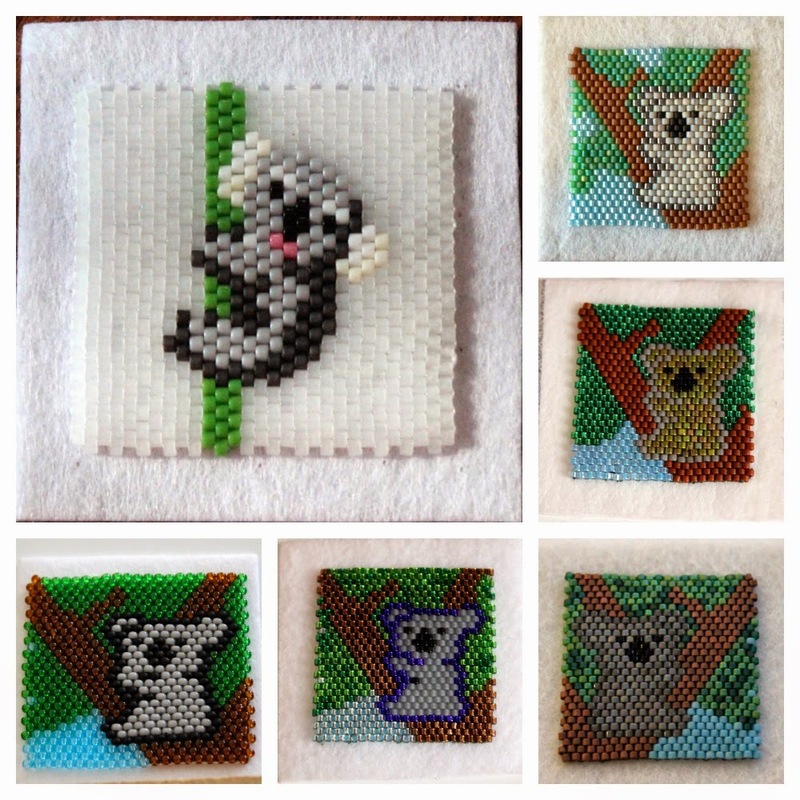 It was fun to see all the koalas come in for this year's Bead-It-Forward project!! Who doesn't love a cute & cuddly koala!? Tomorrow we'll be roaring in with the letter "L". Click here to see what other A-Z bloggers are writing about the letter "K"! I sure appreciate your A-Z posts. They are short, to the point, and pretty! Awe they are so adorable!